Sign up and receive Property Email Alerts of Warehouses to let in Mostyn Park Ext 1, Randburg. VAT, utilities and operational costs. 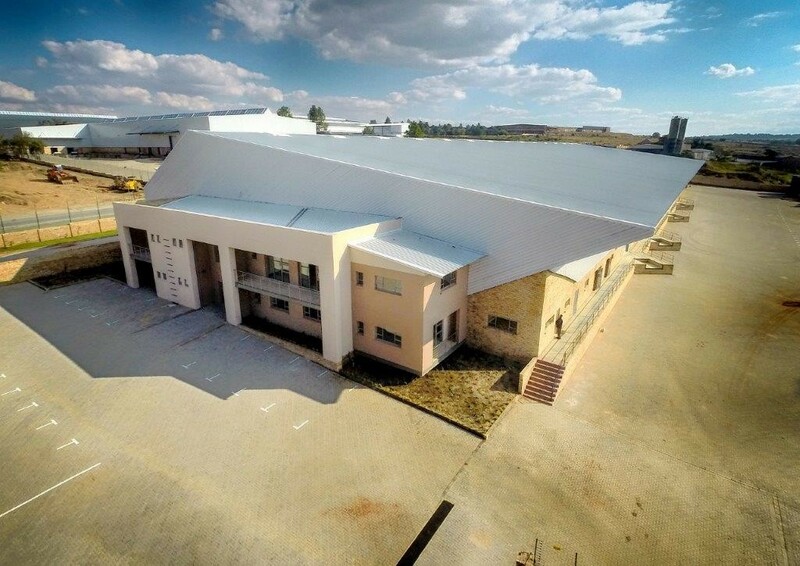 Warehouse/ Factory recently completed in Mostyn Park, Ranburg. This was one of the last developments completed by Renico Construction in the area. The warehouse offers extra high eaves to maximize racking and/or shelving space.The warehouse is fitted with a sprinkler system fed by 2 reservoirs and a dedicated pump station. 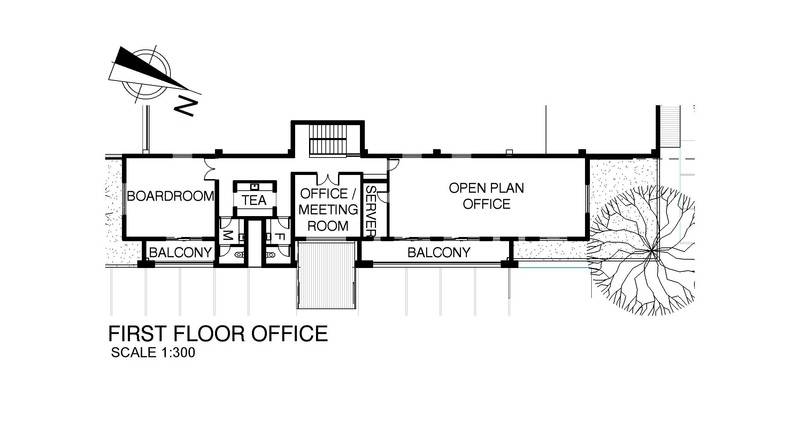 The development is situated just off Malibongwe Drive with quick access to the N1 and N14. Sign-up and receive Property Email Alerts of Warehouses to let in Mostyn Park Ext 1, Randburg.